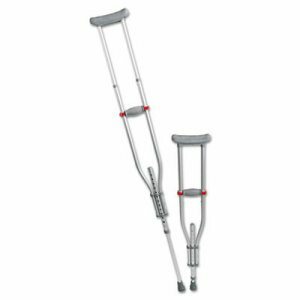 Quick Fit Push Button Aluminum Crutches, Adjustable, 4' 7" to 6' 7" Quick Fit Push Button Aluminum Crutches, Adjustable, 4' 7" to 6' 7"
Medline aluminum crutches are one of the strongest on the market. 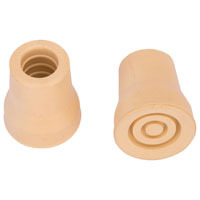 Aluminum tubing and a special riveted footpiece provide stability. Like having three crutches in one�youth, medium and tall. 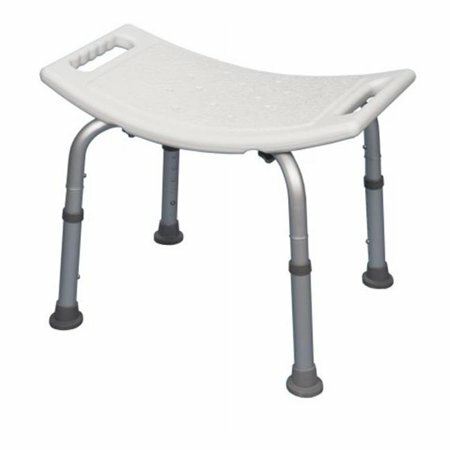 Fits users' heights 4'7" to 6'7". 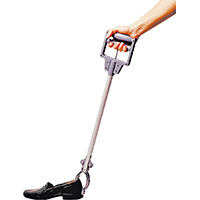 Features a red-dot grip adjustment mechanism. 300-lb weight capacity. 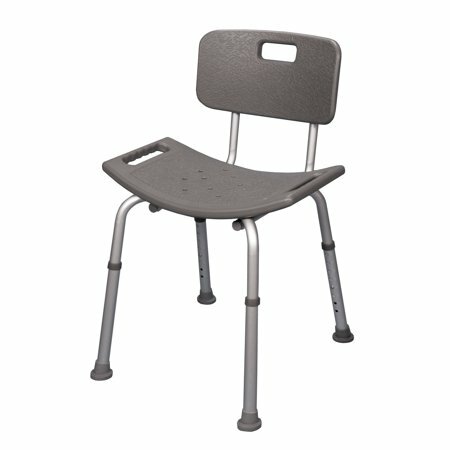 Adjustability: 4' 7" to 6' 7"; Size Group: Youth; Adult Medium; Adult Tall; Material(s): Aluminum. 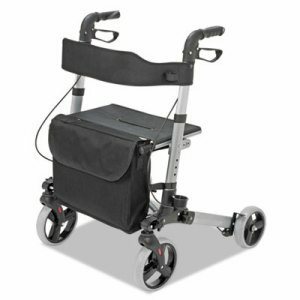 Stay stylish with a walker that has a sleek, compact design. 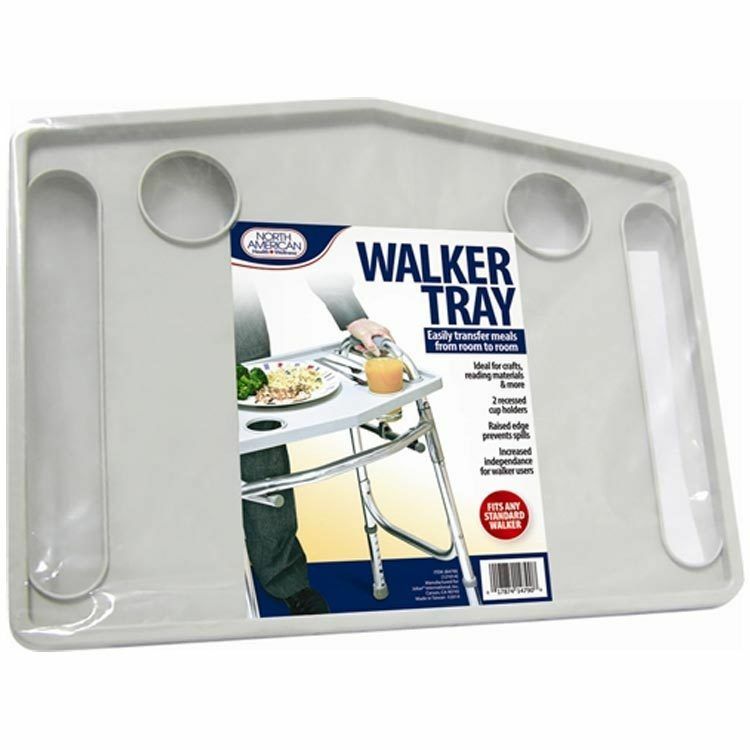 Walker folds down to only 25" x 16 1/2" x 11 1/4", for easy storage. 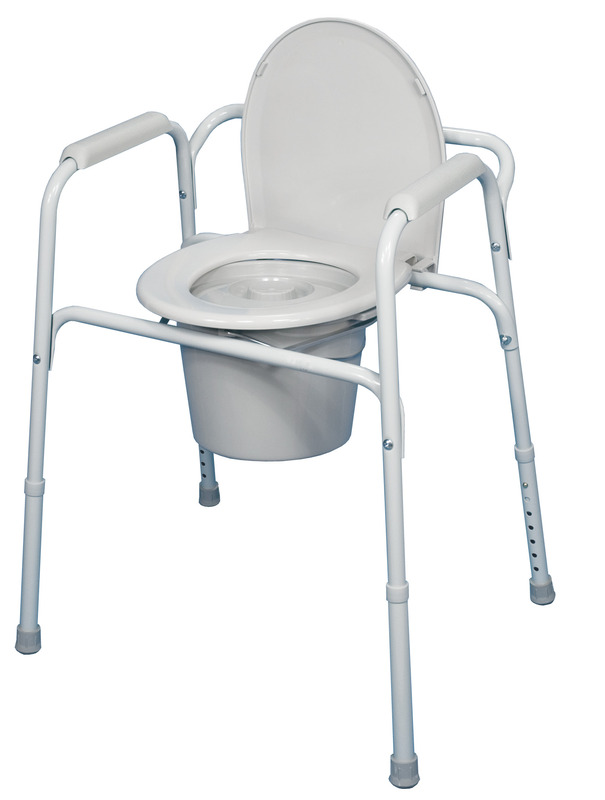 Adjustable handle height creates user comfort; adjustable between 31" and 36" in 1" increments. Lightweight walker weighs in at only 17 pounds. 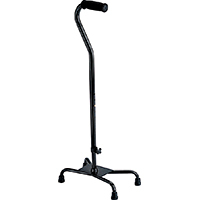 Convenient walker also makes it easy to take necessary supplies on the go; includes cane holder and a large storage tote with a shoulder strap. 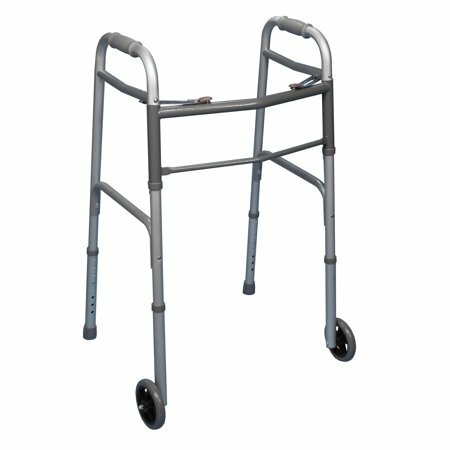 Material(s): Aluminum; Plastic; Nylon; Height: 31"- 36"; Maximum Height: 36"; Number of Wheels: 4. 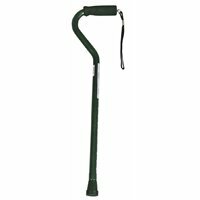 Strong, yet lightweight 1" anodized aluminum tubing creates a strong walker without adding excess weight. Steel crossbrace provides additional rigidity. 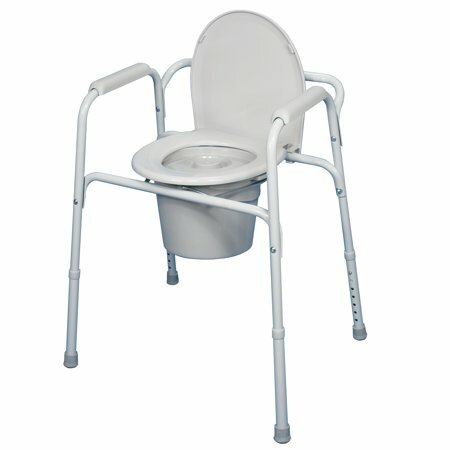 Folds down to 4" width for easy storage or lateral access. Overall width is 25"; 17" between handles. Weighs just 5 1/2 lbs. 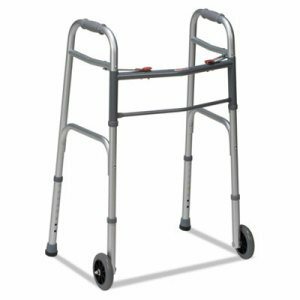 Material(s): Aluminum; Steel; Foam; Height: 32-38"; Maximum Height: 38"; Number of Wheels: 2.